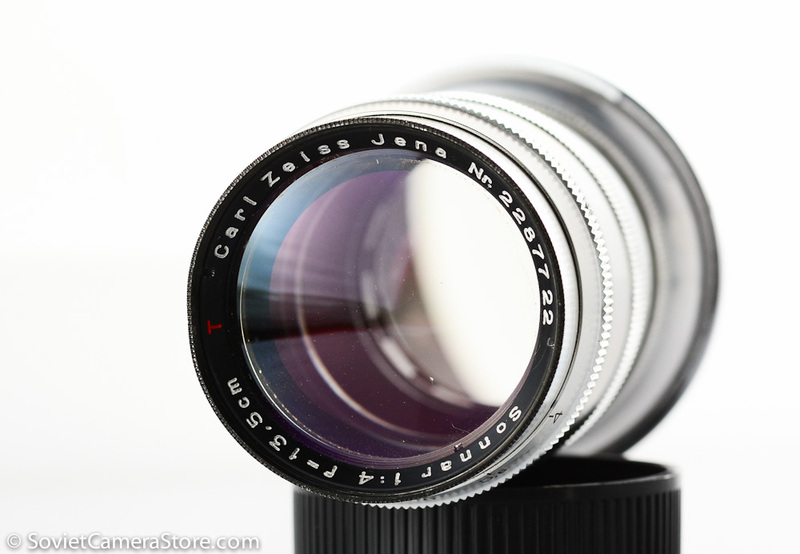 Home / Lenses / Lenses Kiev/Contax RF mount / Prewar vintage Carl Zeiss Sonnar T 135mm f/4 lens, from 1938! 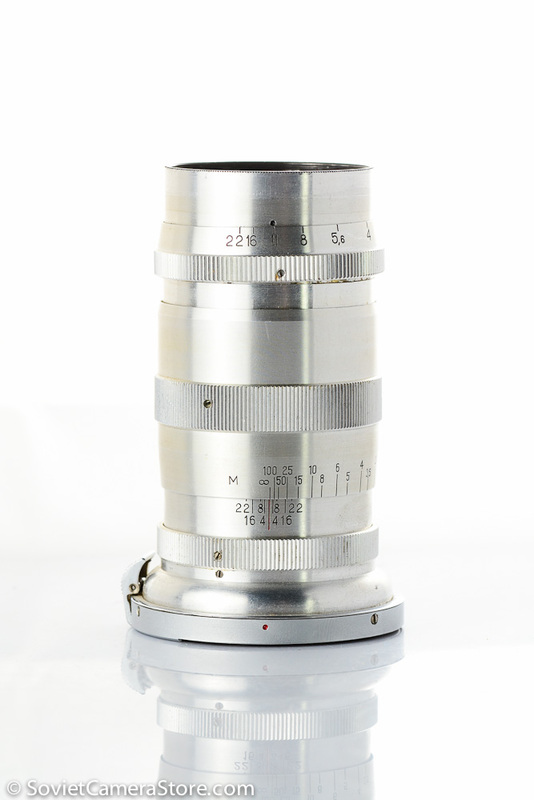 Prewar vintage Carl Zeiss Sonnar T 135mm f/4 lens, from 1938! 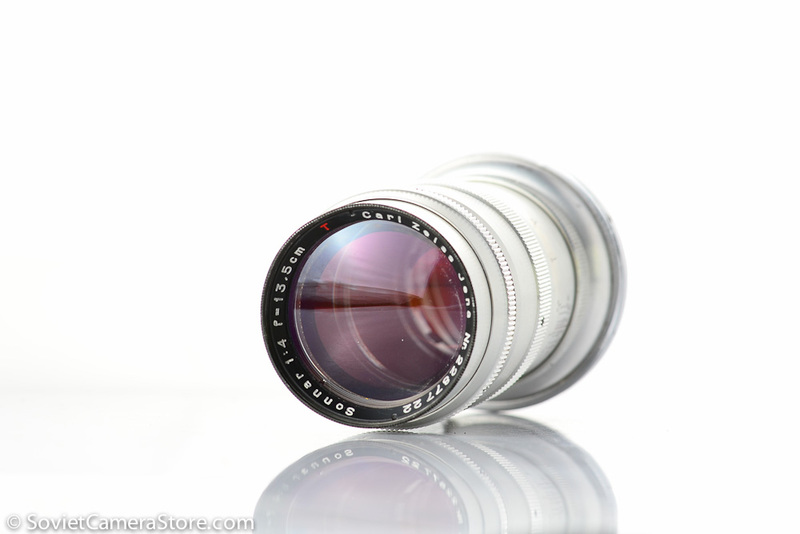 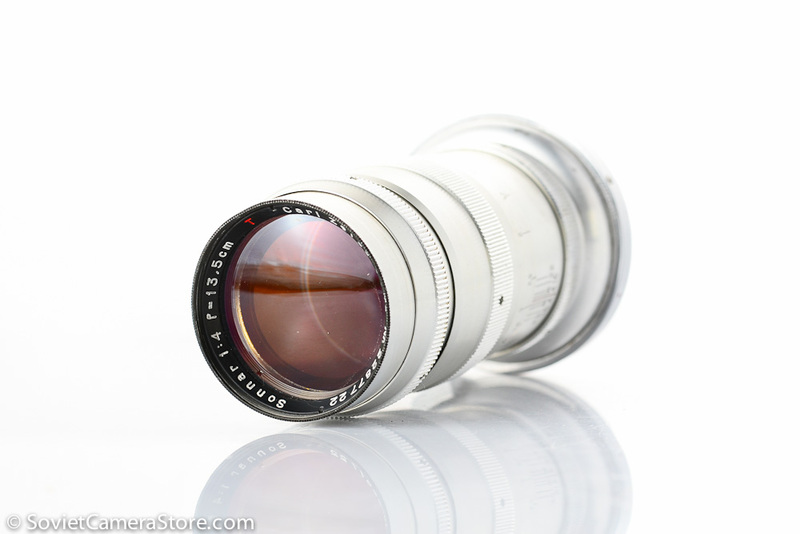 Carl Zeiss Sonnar T 135mm f/4 s/n 2287722 in excellent condition! 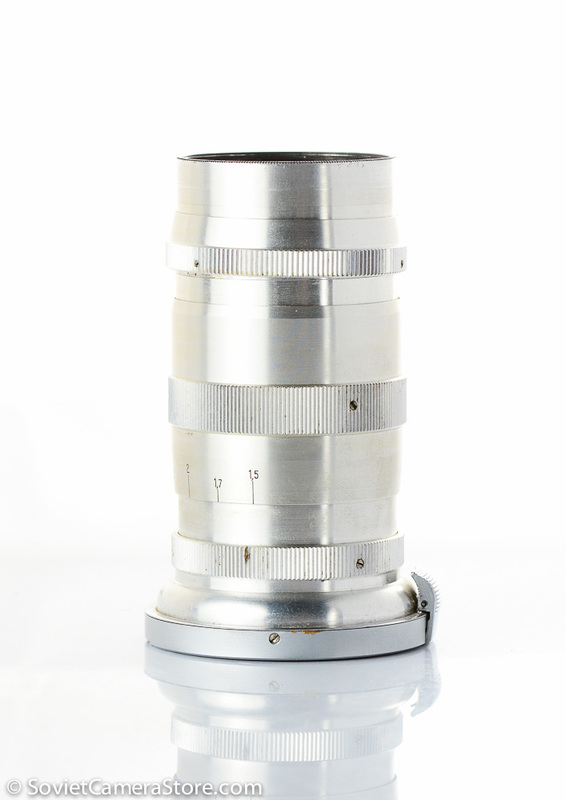 Excellent condition vintage silver telephoto Sonnar in Kiev/Contax rangefinder mount. 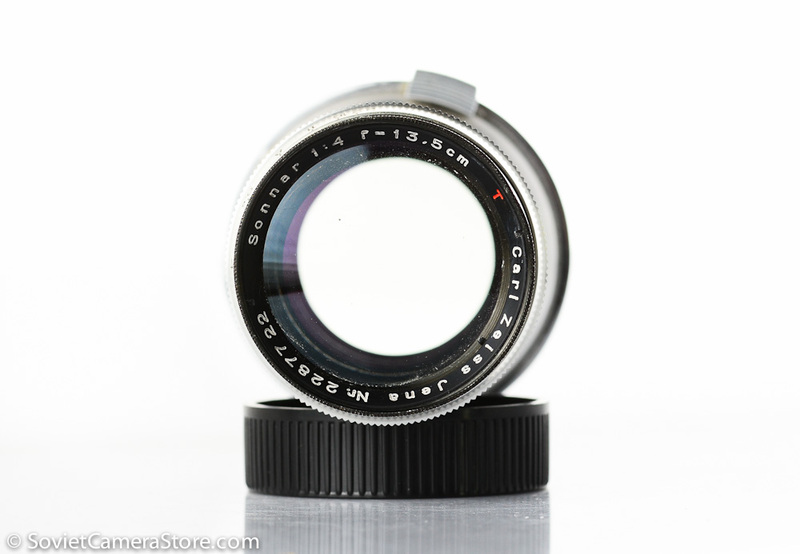 Vintage pre-war Carl Zeiss Sonnar tele lens for Contax rangefinder cameras. 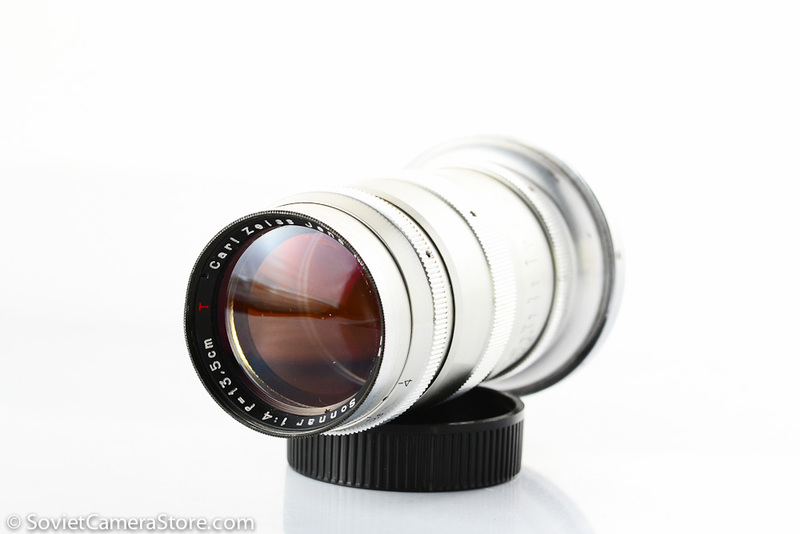 With adapters can be used on Sony NEX, Olympus/Panasonic Micro 4/3 systems etc. 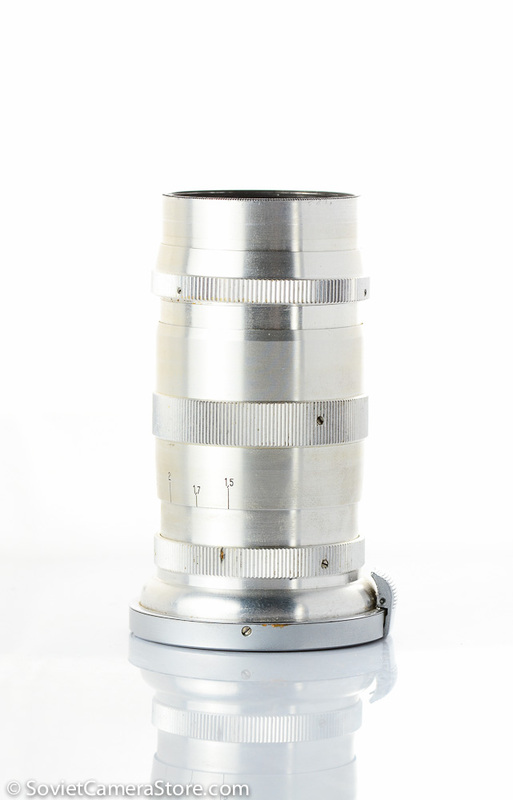 According to this page, serial number points to 1938 as year of manufacture for this silver Sonnar. 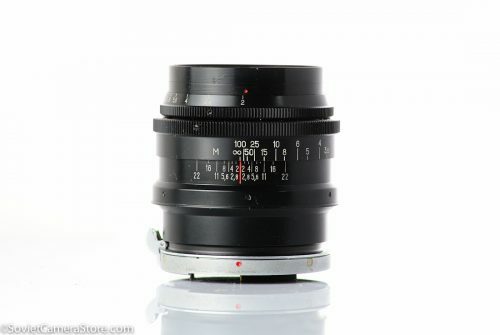 MADE BY ZEISS IN GERMANY! 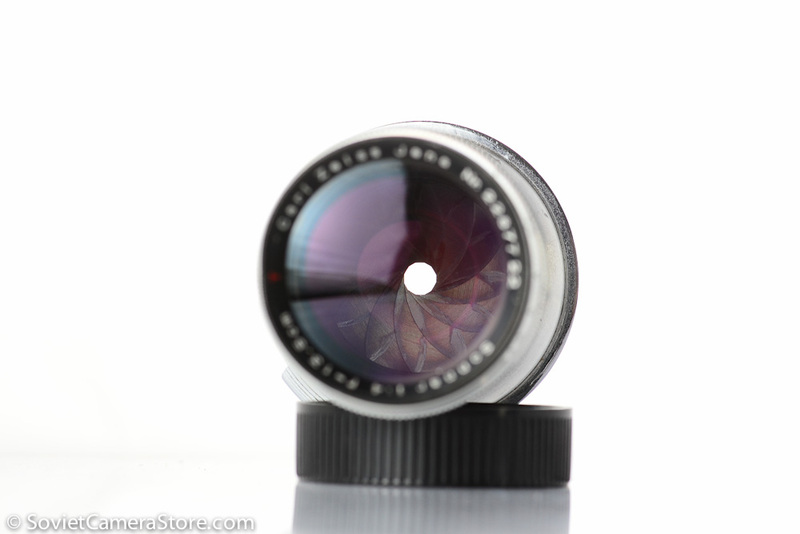 Optically and mechanically excellent lens, beautiful coating. 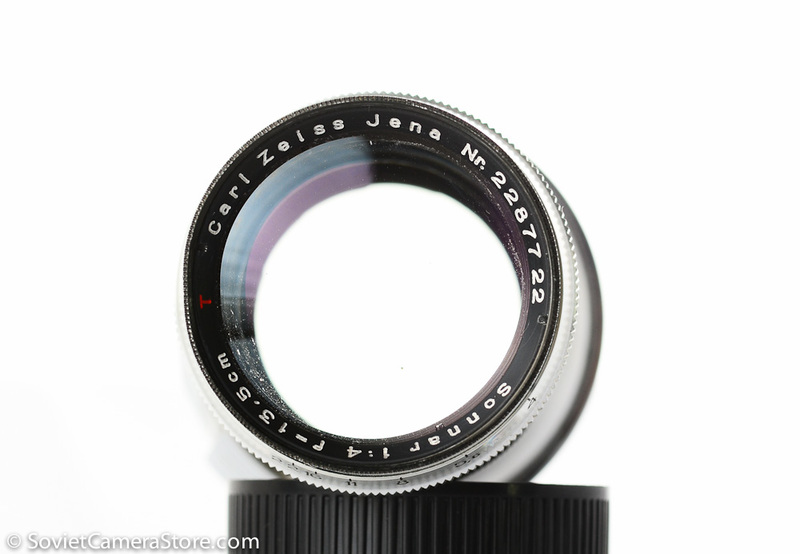 Condition of the lens(s/n2287722 ) is excellent – has very few signs of use/age. 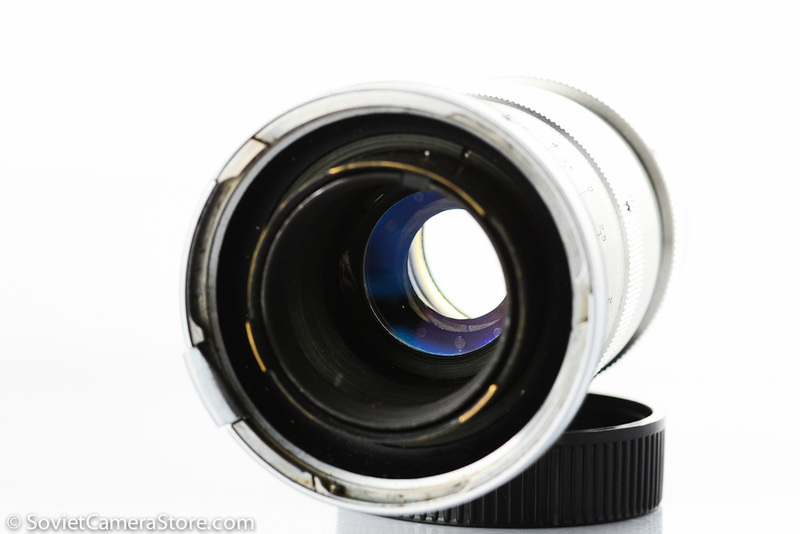 Might have few light wipe marks/few internal dust particles – this will not have any effect on photos. 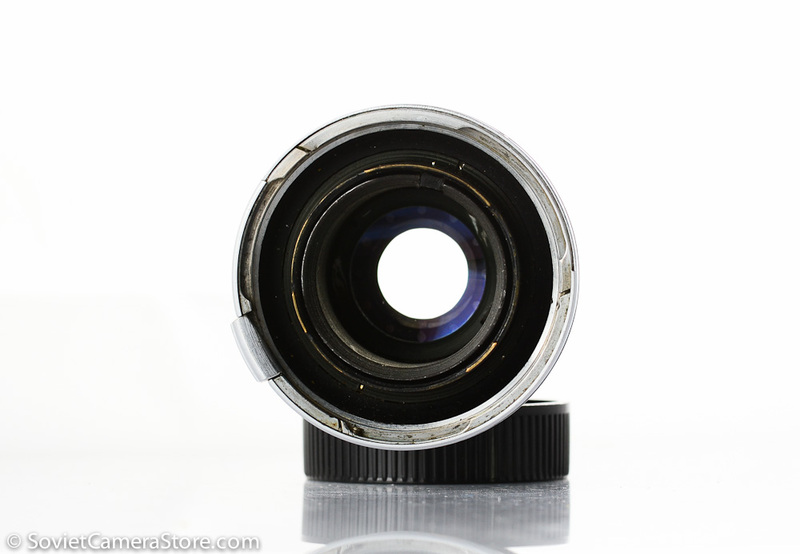 Aperture blades with just a hint of oil. 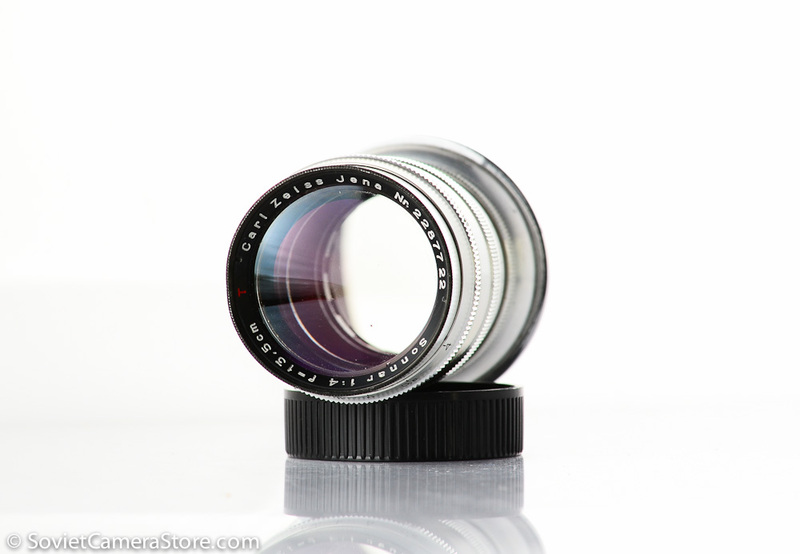 – various B&W filters in 40.5mm size – please inquire.